job seekers are connected with employers to simplify the hiring process. 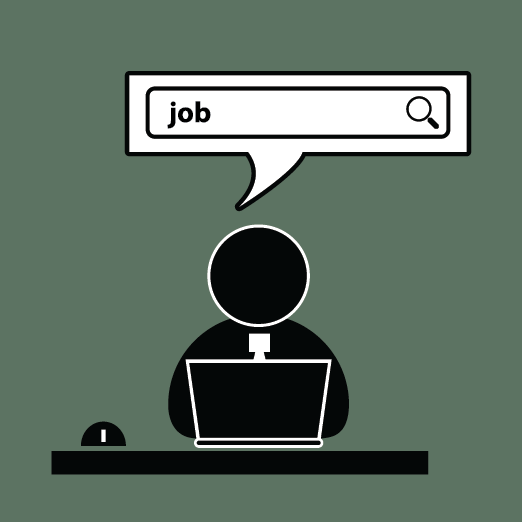 Through a centralized, easy-to-access online portal, a job seeker can submit a resume or fill out a universal job application. The applicant’s information is then forwarded to all participating member businesses. Participating employers include international manufacturers, regional healthcare systems, financial institutions, government entities, and hospitality providers. The service is FREE to those submitting their information. In addition to an online presence, the Chamber implemented a billboard program that goes hand-in-hand with HireMe Shelby County. Located in strategic locations throughout the region, billboards promote the program website. Sponsoring companies’ logos are featured on the signs along with both the Chamber and local Economic Development Corporation logos. To allow for multiple sponsors, each billboard includes three spots for various logos. The companies that participate on the billboards are also featured on the website. HireMe Shelby County is also promoted via social media. Dozens of area businesses participate in the program, and the website has become a popular destination for job seekers.